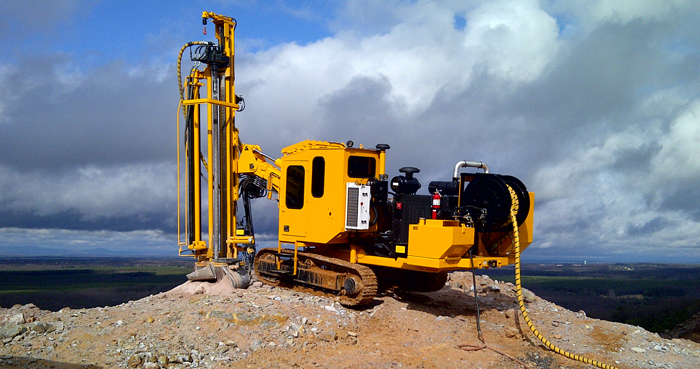 Rock Drilling Machine | Rock Drilling Equipment | Gill Rock Drill Co. Inc. 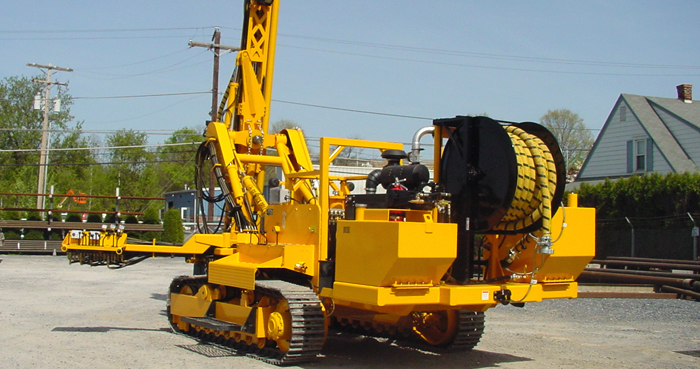 Whether it be contract drilling, rentals, service, or support, you can always rely on Gill Rock Drill Company to provide training and technical expertise. Gill Rock Drill Company is a full service manufacturer and distributor of drilling equipment, tools and supplies, such as our rock drilling machine! 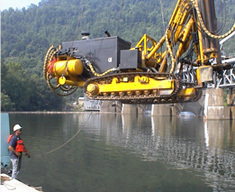 Rock drilling is a specialized field that requires the right equipment and the knowledge to back it up. You need a rock drilling equipment supplier like the Gill Rock Drill company that keeps up on today’s advanced technology. Our equipment will make your work site safer and more efficient than ever before. 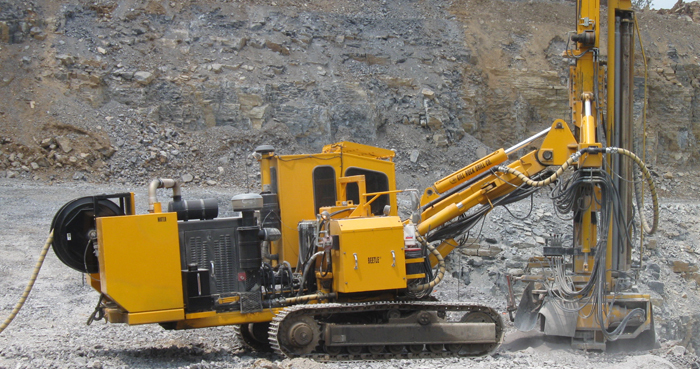 Our rock drilling machines are used to penetrate through rocks for the purpose of mining, well digging, or construction. The old saying, “hard as a rock,” explains the difficulty involved in drilling through rock and how important it is to use the right equipment and supplier for the job. At Gill Rock Drill Company our goal is to build strong, lasting relationships with our customers based on the premises of honesty, integrity, and trust.